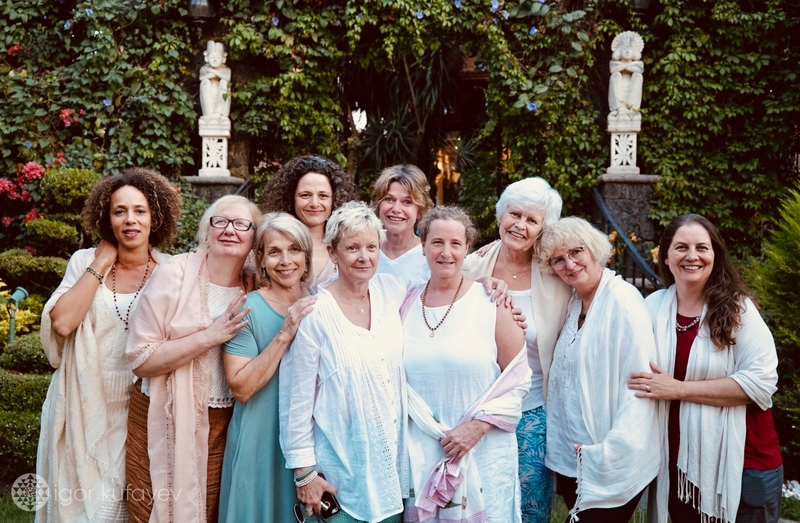 There is much we’d love to share about our first week-long immersion in Mexico, but words often fail to convey the inexplicable sense experienced by the participants at these, at times life-changing programs. 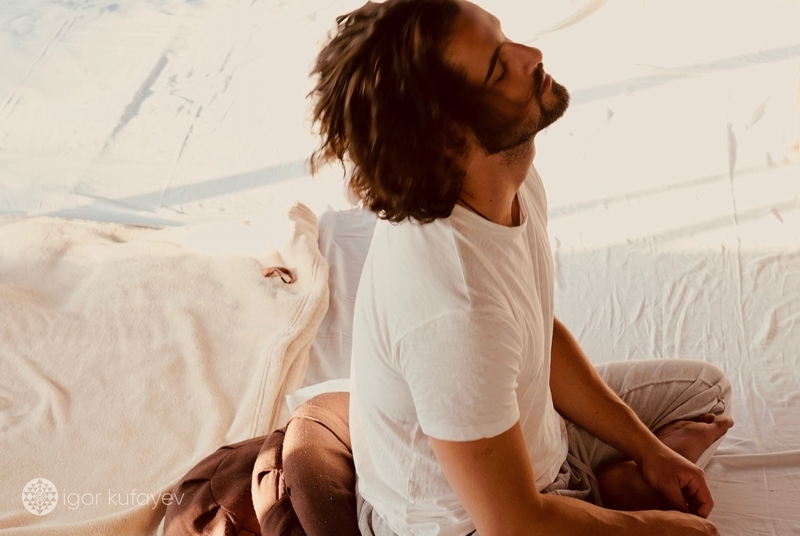 So we’ll keep it short and trust that these images will provide a window into another dimensional reality which this transformational work is known for. 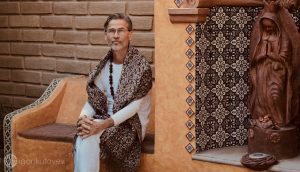 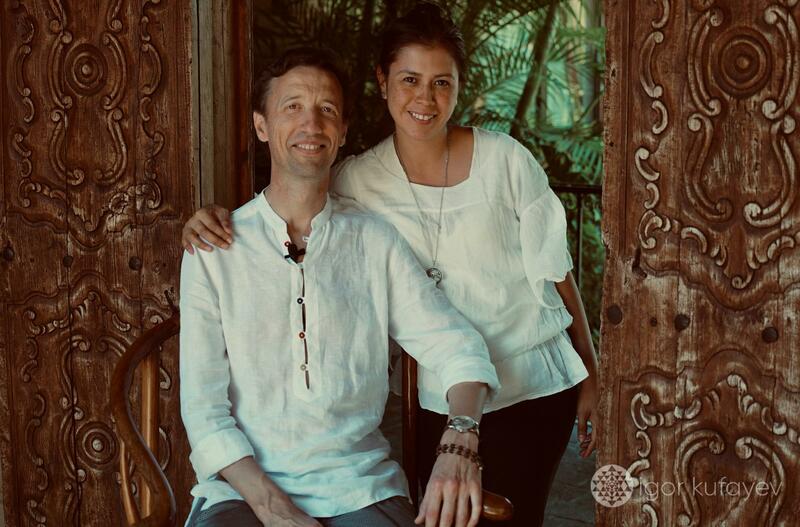 Deciding on the area [and the venue] of Mexico wasn’t an easy choice, yet the legendary town of Tepoztlán was brought to Igor and Amrita’s attention as far back as the days when they lived in Costa Rica. 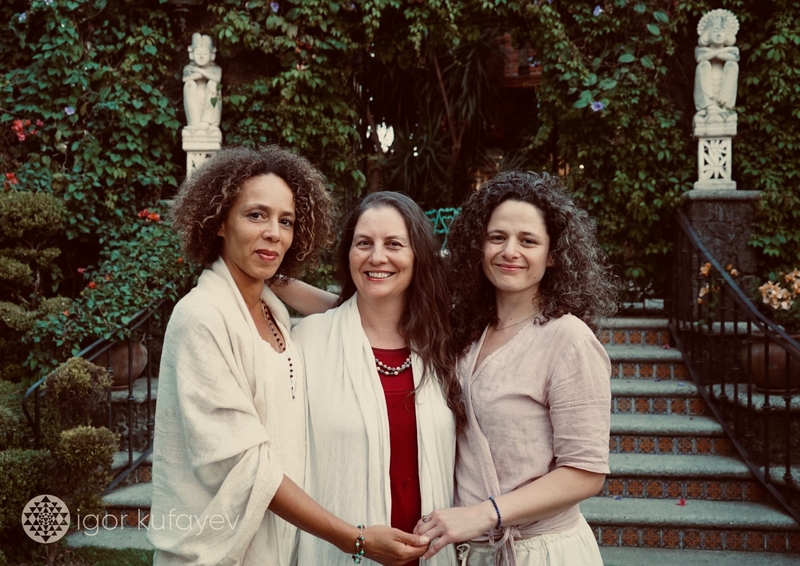 It took a few more years before the intention manifested itself spontaneously, with La Buena Vibra of Tepoztlán being that dream venue to hold our first immersion in Latin America. 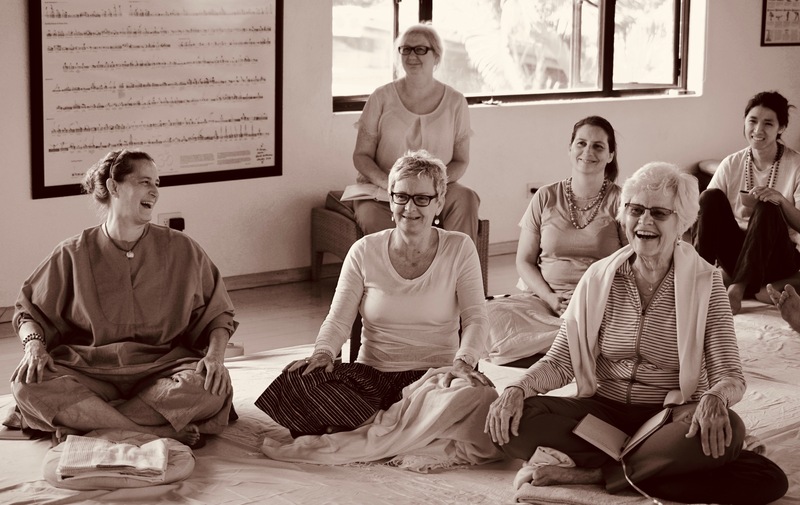 We have not regretted making that move, for the place we found has exceeded all of our expectations and proved to be an excellent venue for holding retreats. 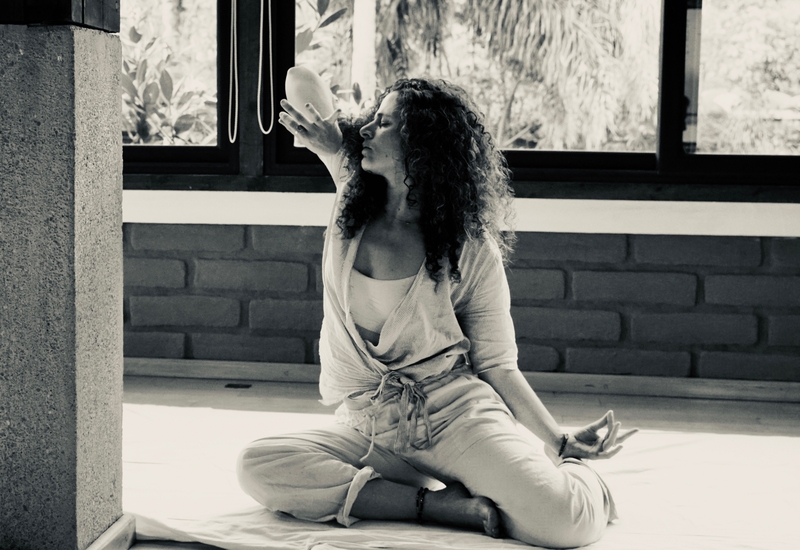 The Buena Vibra stands true to its name, as it vibes with good energy, making it conducive to the work we do. 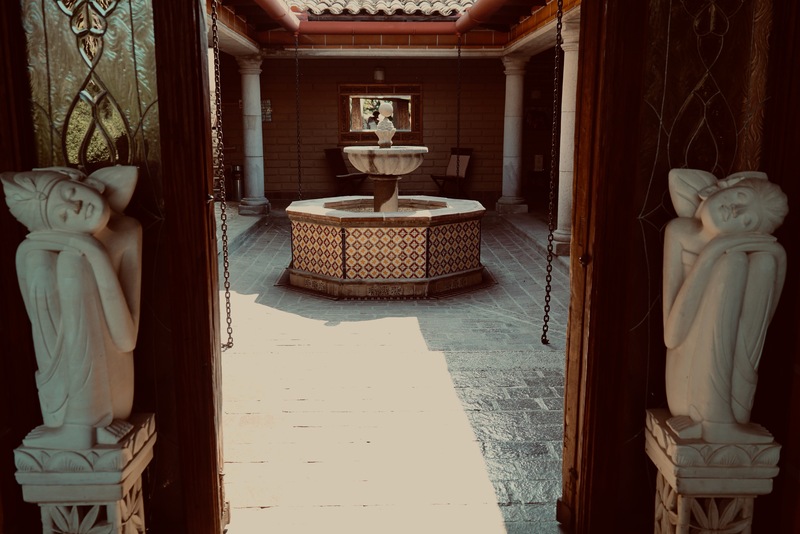 So here we go—we’ve decided to hold our next Mexican immersion here in 2020. 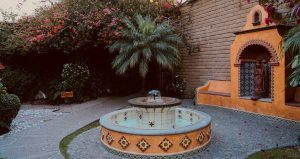 The hospitality of this place is irresistible, and we look forward to building a mutually enriching relationship with its people. 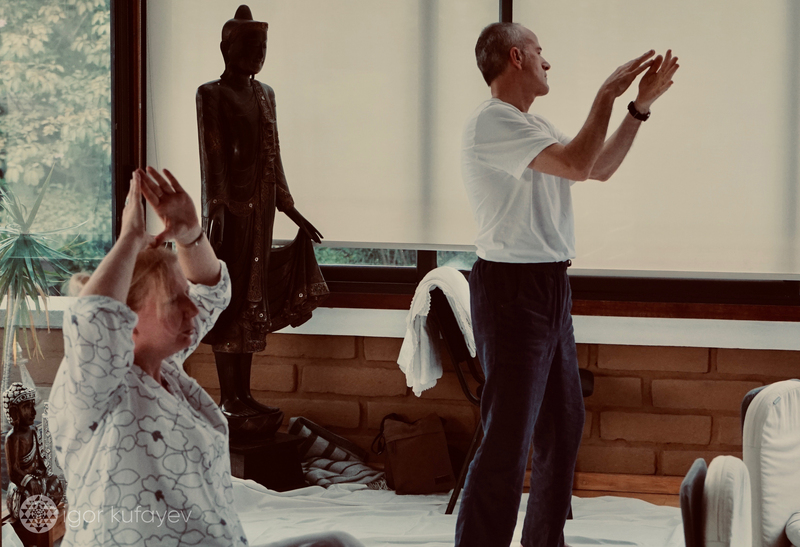 We weren’t there on holiday – even if it looked it from the outside – we were there for some real work and breakthroughs. 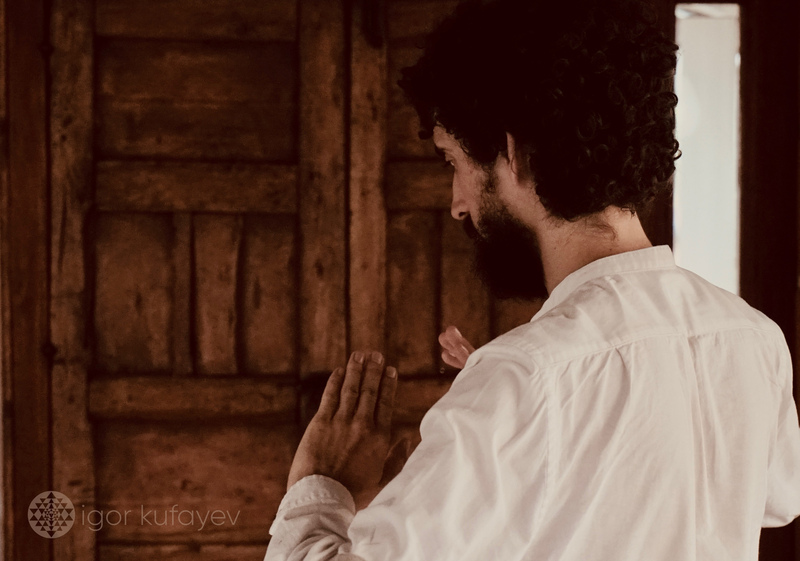 Here are some visual insights from that internal place, held in the sanctity of darshans and meditative sessions. 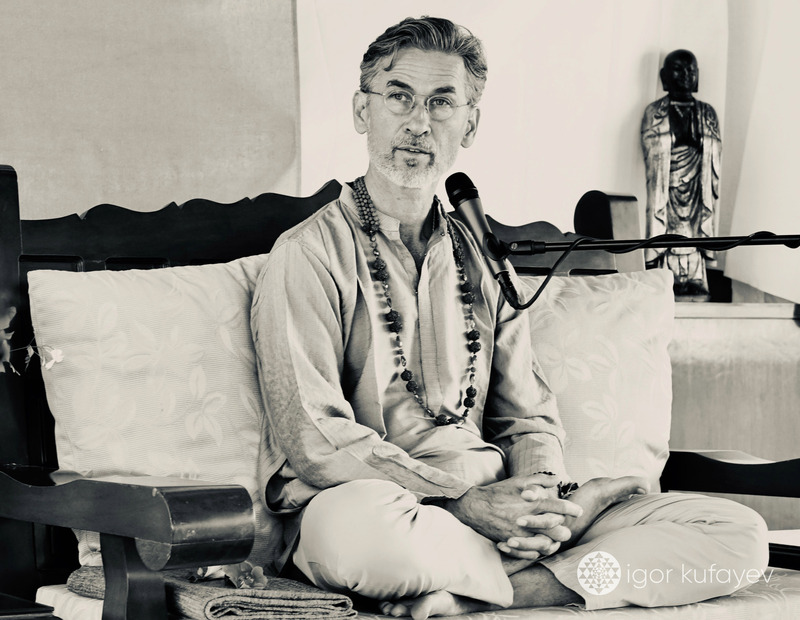 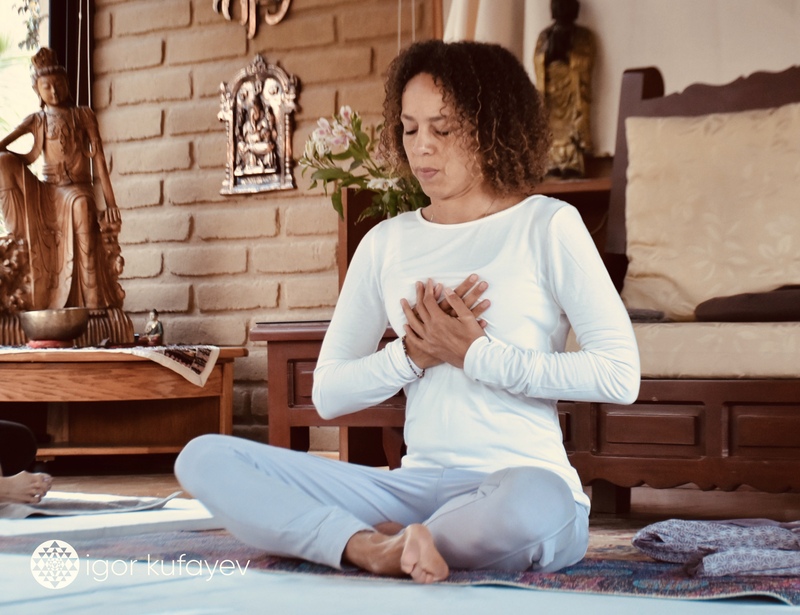 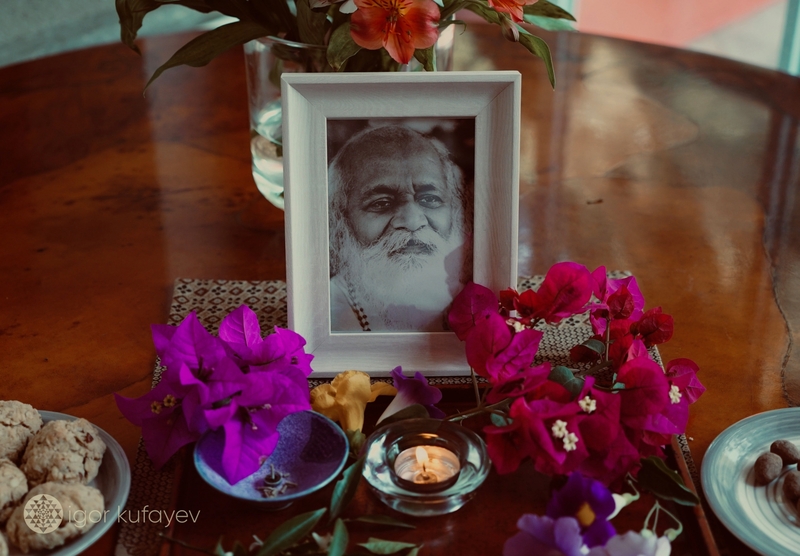 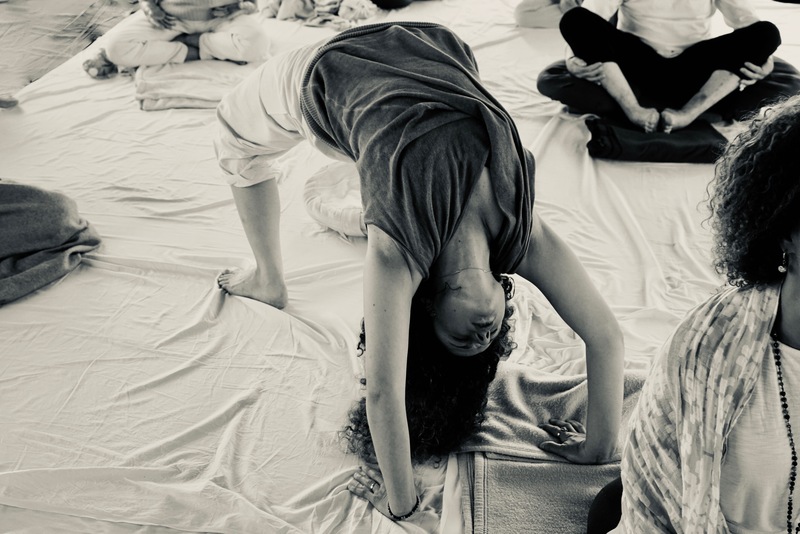 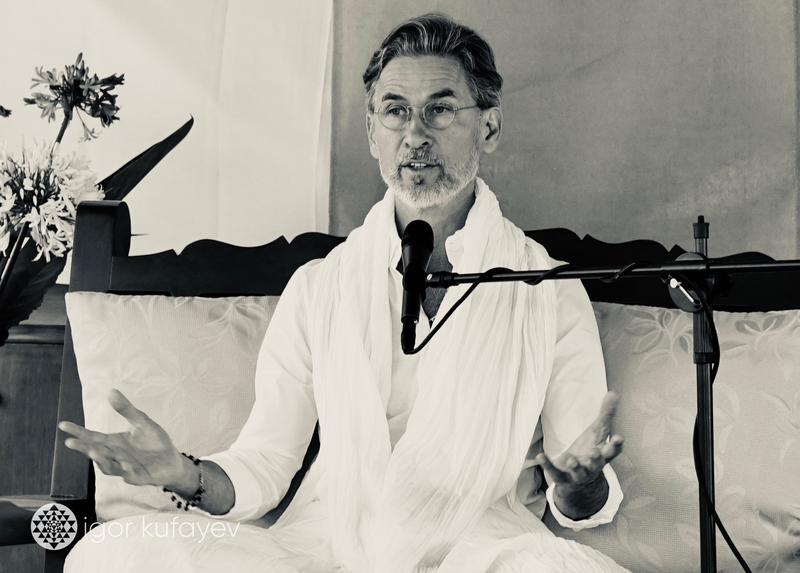 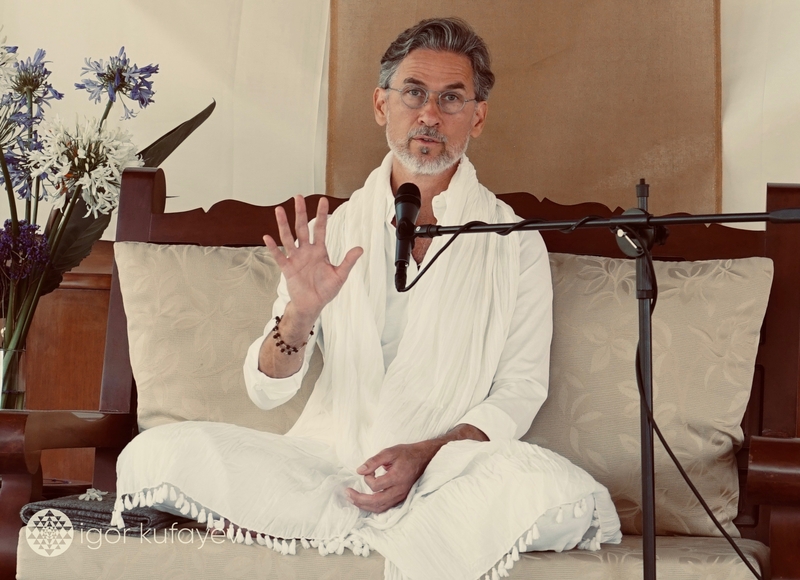 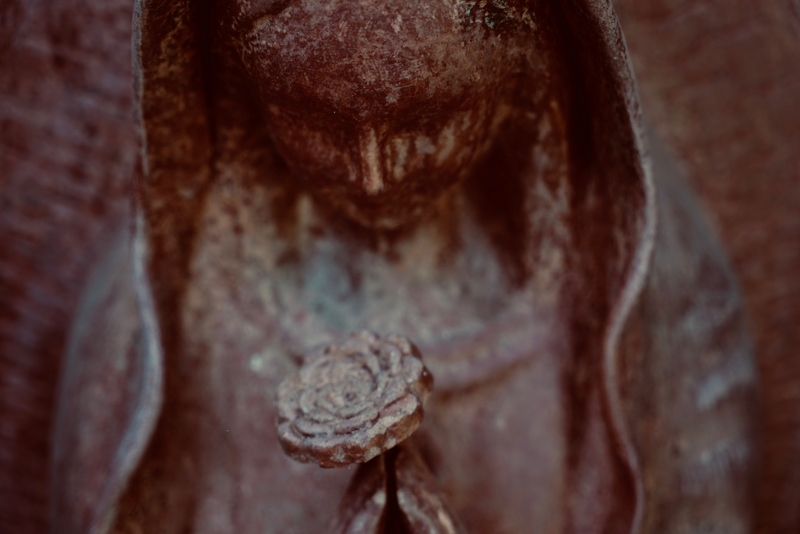 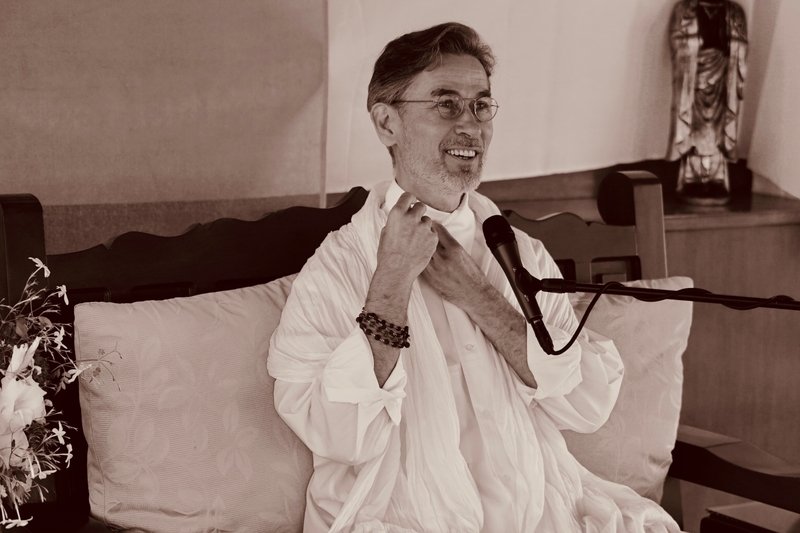 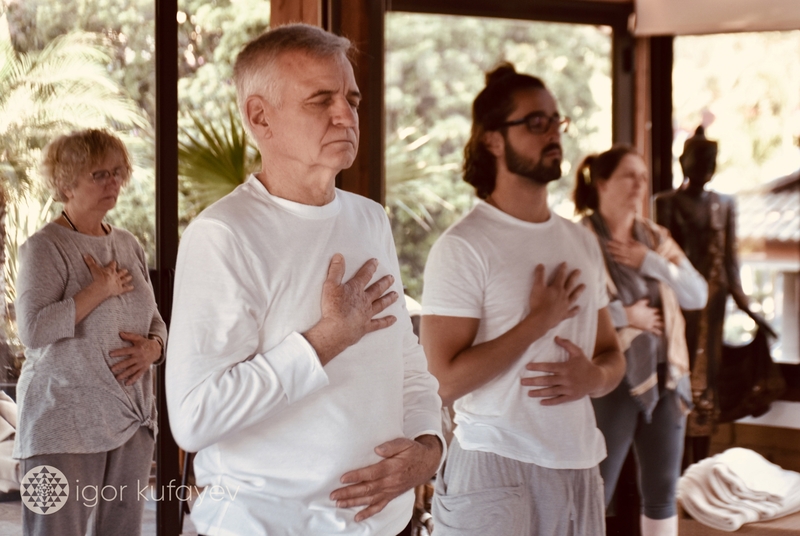 We trust these images give a glimpse into the internal side of the process, exemplified in involuntary movements known in yogic lore as kriyas, mudras, asanas, and so forth – what this work is accompanied by and is known for. 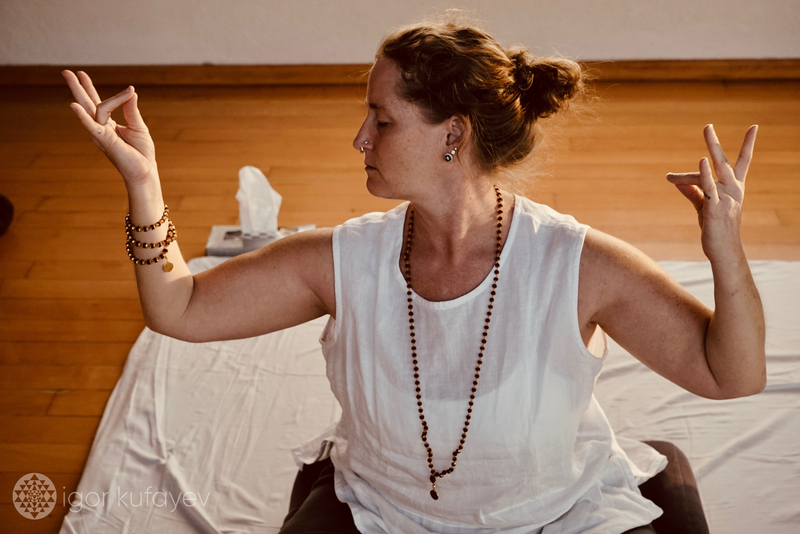 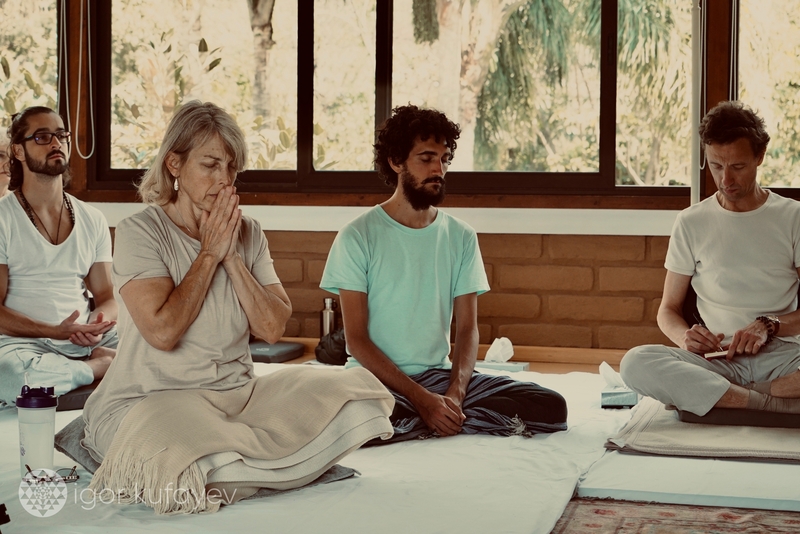 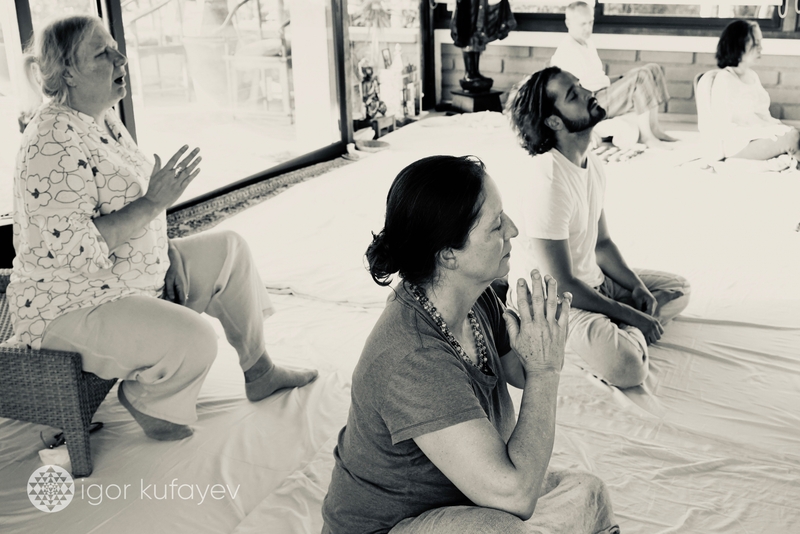 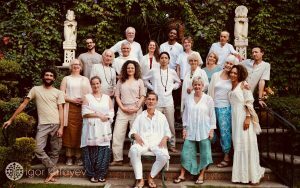 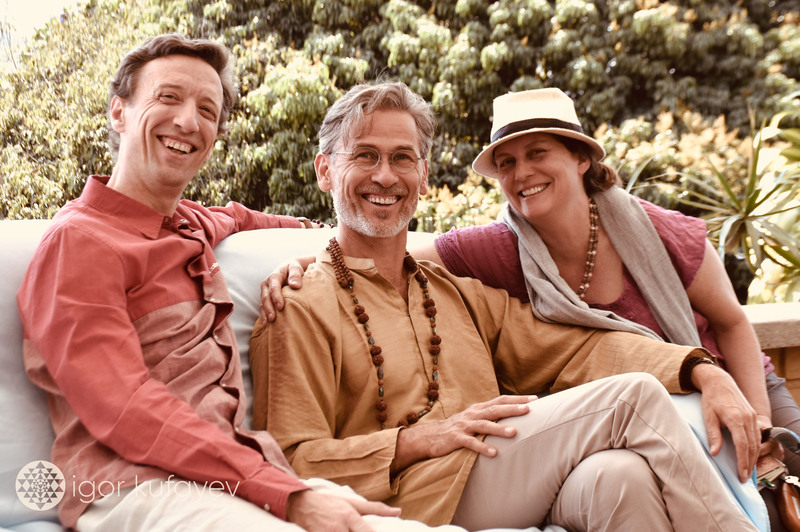 Photos taken at week-long Immersion at La Buena Vibra Hotel, Tepoztlán, Mexico, Feb 24 – March 3, 2019. 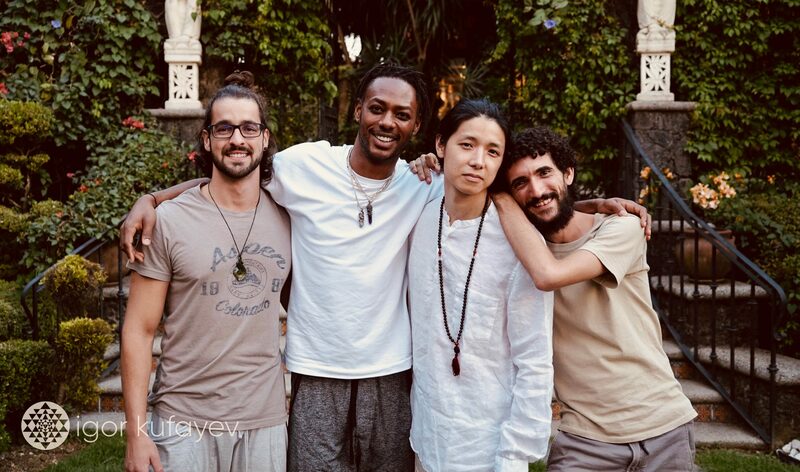 Wonderful pictures, the good vibes can be felt, thank you for sharing!